The British Council has appointed M&C Saatchi after a pitch to launch a campaign for its new English course for adults. Chris Leung, director of marketing and communications of British Council Hong Kong, said the new course – named myClass – aims to give mature students greater control over their learning progress by letting them select class time, topic and teacher. Leung added early campaign results were promising. 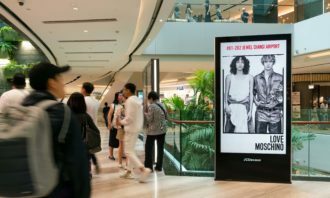 Glenda Tsang, group account director of M&C Saatchi Hong Kong, added the campaign took a funny and exaggerated way to portray students’ desire to speak English well. “We hope the audience can get the message across easily, while also appreciate the fun element of the visual,” Tsang said. 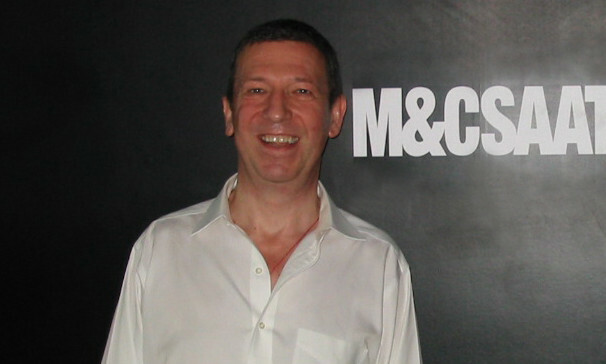 M&C Saatchi started working on the campaign in the last quarter of 2012. The company has been reducing its revenue from commercial property while boosting income from entertainment, tourism, and sports f..
Poulton brings to Edelman more than 11 years of global media experience, working in activation, planning and communications strate.. In addition, as part of the alliance, UOB also looks to explore support for Grab in a number of other areas, from fleet financing,..